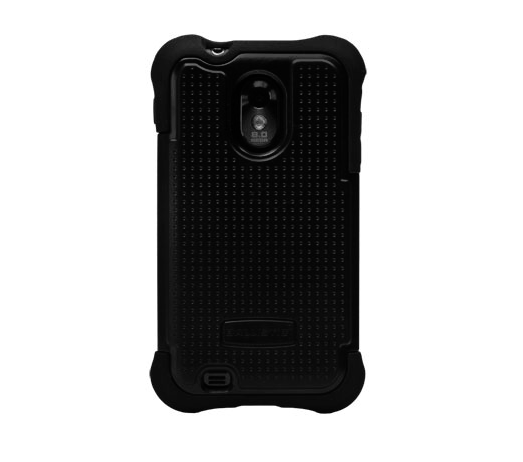 If you've owned a smartphone for any reasonable amount of time, there's a good chance you've heard of Ballistic cases, some of the most well constructed device protection units we've ever had the pleasure to lay hands on. 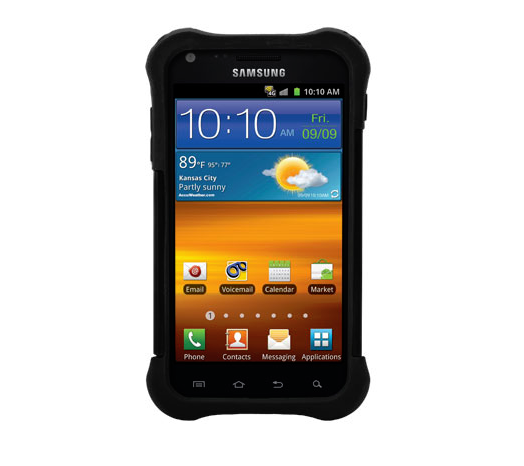 Ballistic recently released its most popular case, the Shell Gel (more often known as the SG) for the Samsung Galaxy S II Epic 4G Touch -- and we have five of 'em to give away. Who wants one? 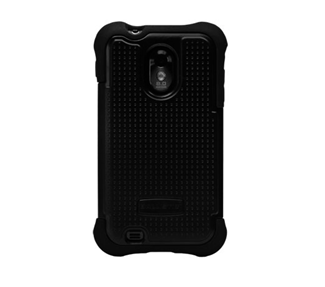 it's a rough-and-tough, rugged, droppable, shock absorbing flak jacket for your phone (no, it's not really bulletproof). The Ballistic SG is pretty beast, as it sports three layers of protection: a shock absorbing polymer, an impact-resistant polycarbonate shell, and soft silicone with "Ballistic corners" (because, let's face it - when you drop your phone, it always lands on one of the corners). We have five of these to give away to five lucky winners. We pick you, you get one. That's pretty much it. To enter the contest, just drop a comment below. We're going to run this one for three days, so it ends on Monday, November 14th at 11:59PM PT. At that time, we'll randomly choose the winners and send out notifications. Yay! Google: Software Update Coming To Logitech Revue In The "Next Few Weeks"